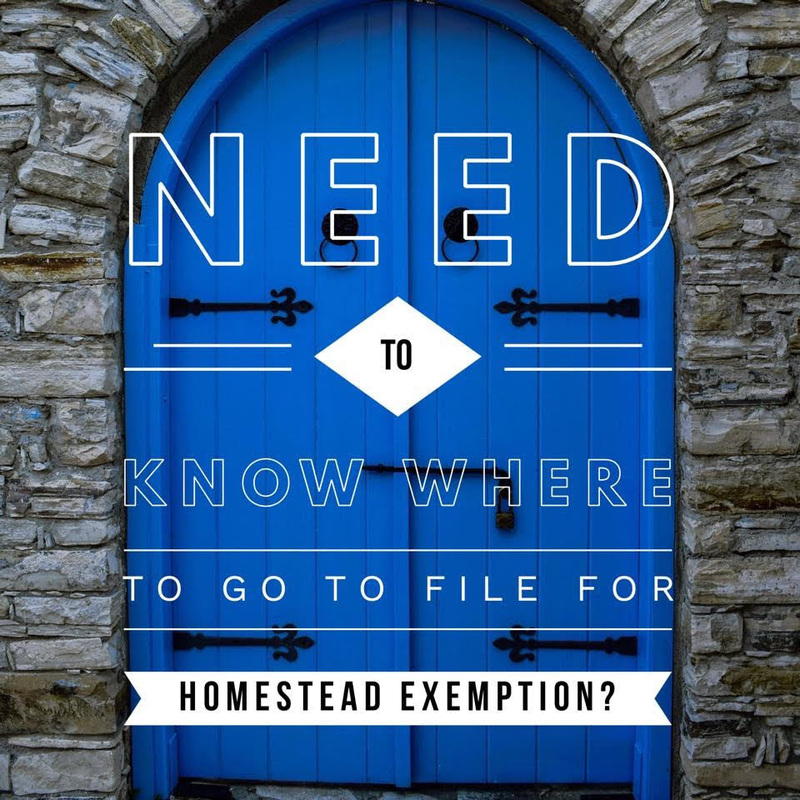 Now is the perfect time to file for homestead exemption! Did you know it’s F•R•E•E to file? Click here to find your county’s tax assessor website under “Helpful Links”. You only have to apply once to receive the exemption for as long as you live in the home. As long as you have owned your house as a primary residence on or before January 1st, then you may file! The deadline to file is March 31,2019. You may or may not have heard that I’m looking for 25 people who are looking to transform their credit and lives in 2019. If you know someone who can benefit from this AMAZING program, please send them my way and I will handle the rest. Now with that being said, this is for HIGHLY MOTIVATED PEOPLE ONLY. If you have gotten to that point where enough is enough, and you are tired of renting (making your landlord RICH) I would love to have YOU join our program.I have gone through my own transformation so I know first hand what to expect and my life’s passion is now helping others in their journey coupled with my years of experience in real estate.